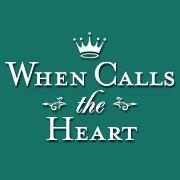 Thank you to Shout Factory for providing When Calls the Heart: Heart of Faith on DVD for review. This post contains affiliate links. episode again (from season five) with the release of When Calls the Heart: The Heart of Homecoming to DVD March 20th from Shout Factory. From celebrated author Janette Oke (the Love Comes Softly series) comes a rigorous and romantic adventure as epic as the wide frontier. Erin Krakow (Army Wives), Daniel Lissing (Eye Candy), Jack Wagner (Melrose Place) and Lori Loughlin (Full House, 90210) star in When Calls The Heart, a beautiful story filled with "many of the values we all hold precious such as love, family, friendship, community, faith and caring about one another" (Military Press)! The citizens of Hope Valley find the true meaning of the holiday season with a Wishing Tree that helps everyone's dreams come true. As Abigail, Bill, and the rest of Hope Valley work together to create a special Christmas parade to warm the town's collective hearts and bring everyone closer together, Elizabeth longs only for the return of her beloved Jack. Christmas is one of my favorite times of the year. 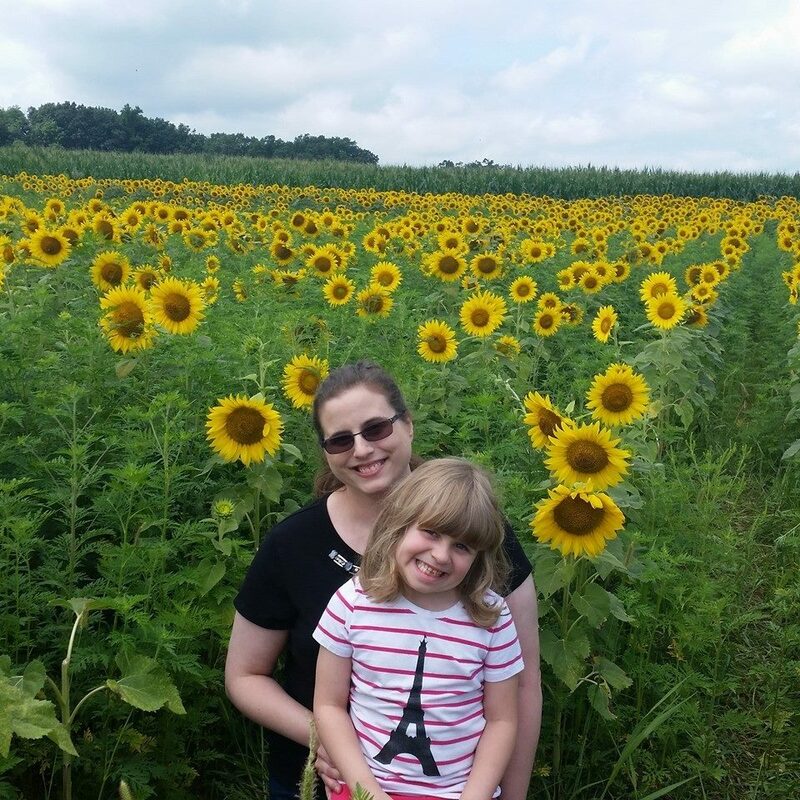 For me, it's all about celebrating traditions and spending time with family. 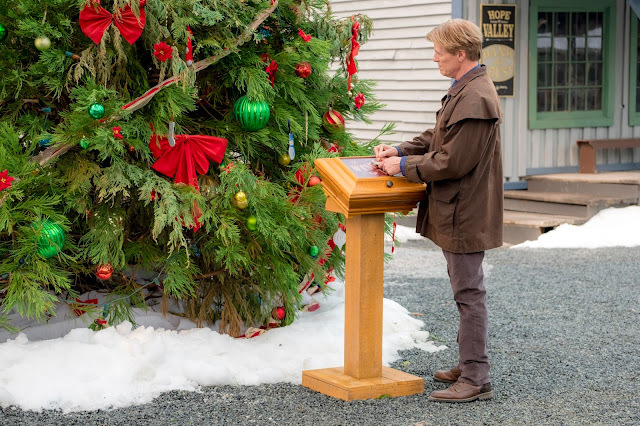 The town of Hope Valley has a special tradition of a wishing tree, where everyone writes down one of their wishes on an ornament in the hopes that it will come true. If a person's ornament is no longer on the tree, it means that someone is working to make that specific wish come true. Many people in town are excited to add their wishes. Elizabeth's special wish is for Jack to return from the north territories for Christmas. While she is hoping this wish will come true, she keeps herself busy trying to make some Christmas magic happen for one of the children. Elizabeth also keeps herself occupied with the town's new tradition of the Christmas parade. The town's members become closer knit through working together on people's wishes and the parade. It's a wonderful spirit of community and focusing on others rather than oneself during the holidays! When Calls the Heart: The Heart of Homecoming DVD is available for pre-order at Shout Factory and Amazon. This giveaway is not in any way associated with or endorsed by Facebook, Instagram, Pinterest or Twitter. Giveaway Ends 4/2/18 at 11:59 PM EST. US Residents **18 and older** only may enter. One entry per household and IP address. Winner will be drawn using random.org and will have **48 hrs** to respond to email or another winner will be chosen. Entries are verified. No purchase necessary. Void where prohibited by law. The number of eligible entries received determines the odds of winning. The Attic Girl is not responsible/liable for prize delivery. Prizing provided by sponsor. By entering the giveaway, you agree to the Giveaway terms/rules. 20 comments on "When Calls the Heart: The Heart of Homecoming DVD Giveaway @wcth_tv #hearties #sponsored"
I love WCTH for the inspiration it brings into my life. That's wonderful! The show really has some inspiring moments. I like that the whole family can watch this series. Yes, I like that too! No worries about having little ones in the room. I love the romance between Elizabeth and Jack. I also love the calming influence of Abigail. Elizabeth and Jack are my favorite couple! I love that this show is family friendly and romantic! I'm sorry you can't watch on Hallmark. The DVD's are great! I like that we can watch as a family, and the storylines are good. I like the characters! My favorites Elizabeth and Jack of course, Abigail, and Rosemary(I didn't care for her at first). I didn't like Rosemary at first either, but she grew on me. It's a show the whole family can enjoy. It is rare to find! I love the idea of a wishing tree :) And the message of working to make others happy and not on yourself. I love Hallmark Christmas movies! I love the wishing tree idea too!